Endless Summer is a quiet complex, family friendly, and very relaxing. The complex is only 5 minutes from the new and exciting Pier Park outdoor shopping and dining venue, Frank Brown Sports Park and Gulf World Marine Park. And of course the Beach is just across the street. We really enjoyed our time while we we're there.We had a wonderful time at the condo and everything there.The kids had a lot of fun.We would most definitely be coming back. We loved everything about our vacation except that is was too short. The condo was nice and adequate for my family. There were 3 adults and 3 children 12 and under. The children likes having a spiral staircase going up to the second sleeping area. It was also very nice to have two full bathrooms. Most on the condos in Endless Summer only have one bathroom. Any questions we had, we emailed and they were answered in 24 hours. I would recommend Endless Summer for anyone stay. Thank you Youlanda and Neal. Thank you Steve, Connie and family. It was a great experience renting to you guys and we would be more than pleased to have you back anytime. 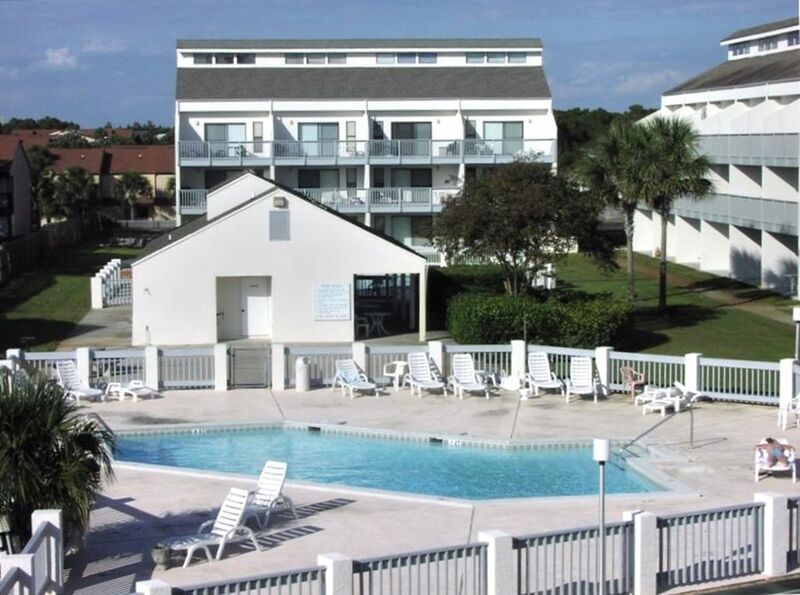 Great location with a 3 minute walk to the beach. The condo was equipped with everything we needed. Very nicely decorated. My two daughters liked having a bathroom upstairs. The condo had all the essentials and plenty of room. Only a short walk across the street to the beach, hot tub was awesome! Definitely stay here again.